SCOTTSDALE, Ariz., Aug. 17, 2018 — As summer comes to an end, Children's Learning Adventure® is securing fall enrollment for families. It is important for children to get “plugged in” and stay engaged in their educational development throughout the whole year. 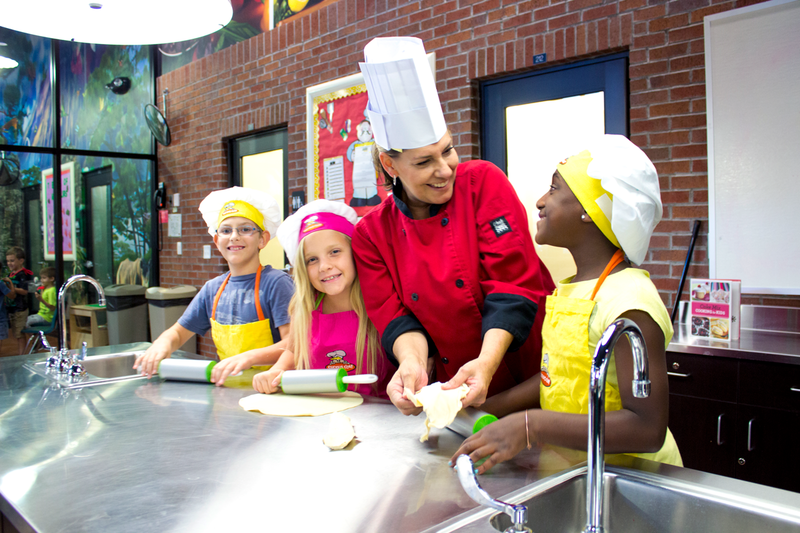 Children's Learning Adventure has created six programs, from infant care to after school, to promote and help students of all ages grow and learn. Academics are an important part of every child's social and emotional development. 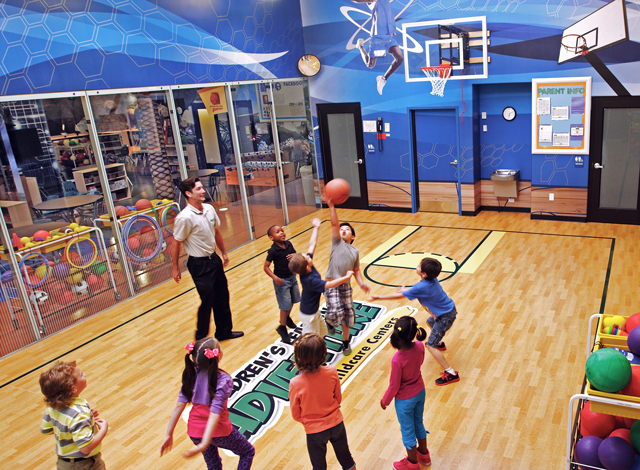 Children's Learning Adventure has created a School Age program to provide an active, engaging environment for students before and after a long day at school. The School Age program includes a variety of content areas, including creative arts, math, language and science. In addition to after-school help, Children's Learning Adventure also provides transportation to and from local elementary schools. This assists busy parents by helping relieve the challenge and stress of planning for after-school programs and transportation to and from school. Their transportation system is safe, clean and convenient; providing a peace of mind for parents during their workday. 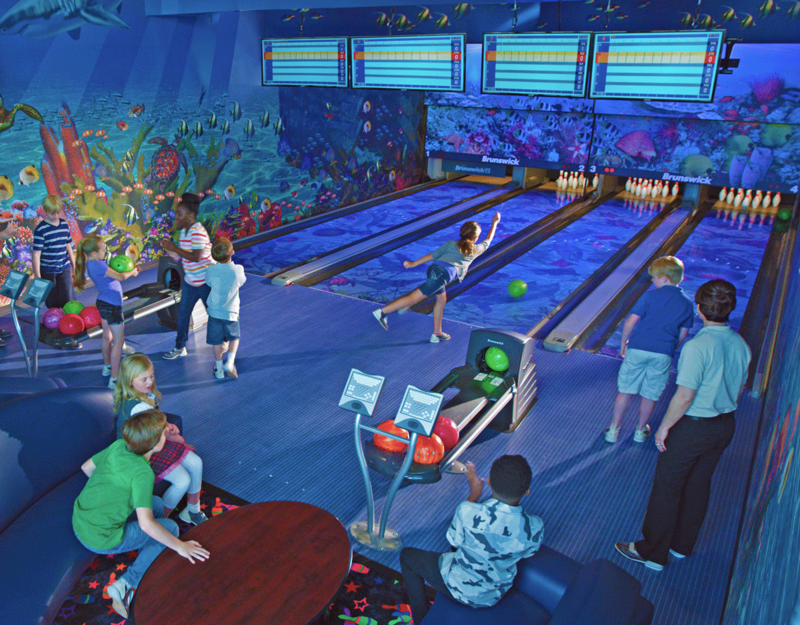 Children are then brought to Children's Learning Adventure where they can engage in exciting environments with peers, while provided guidance and direction for homework. Children begin building confidence early on. Children's Learning Adventure provides a secure, safe and nurturing environment to facilitate the child's growth in self-confidence and all areas of development. By providing a positive, engaging after-school environment, the child experiences assistance with homework as needed, ensuring the time for social and emotional learning with peers, as well as valuable family time at the end of the day. 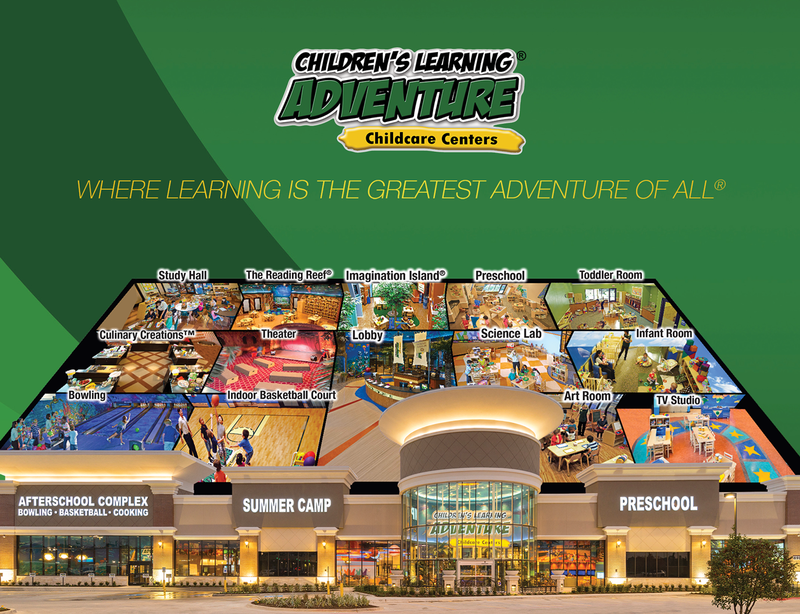 To learn more about Children's Learning Adventure or the Before and After School Program, please visit http://www.childrenslearningadventure.com/. Previous articleSmall Business Advisor Possible Business Solutions to Hire Business and Strategy Advisors from Third World Countries for Its Overseas SME Consulting Projects!